PTFE has unusually high thermal stability and chemical resistance. It also has excellent sliding properties, very good electrical resistance and a non-stick surface. 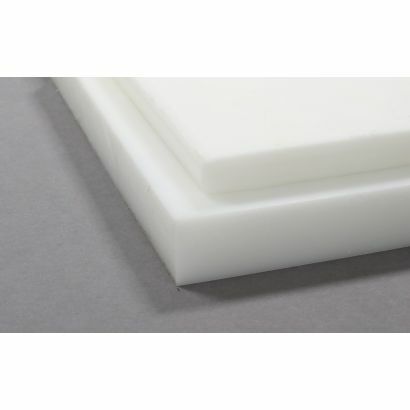 However, it also exhibits low mechanical strength and rigidity, meaning that its use is specific to applications that make use of its thermal and wear based properties. 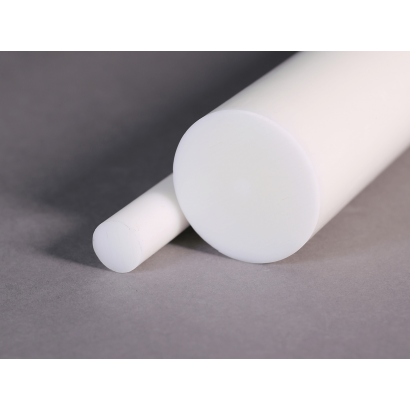 Below you will find our PTFE materials available to buy online. If you can't find exactly what you're looking for, please contact us. PTFE has unusually high thermal stability and chemical resistance, excellent sliding properties, very good electrical resistance and a non-stick surface.